– Guide Number: 38 (at 35mm ISO 100) and 53 (at 35mm ISO 200). 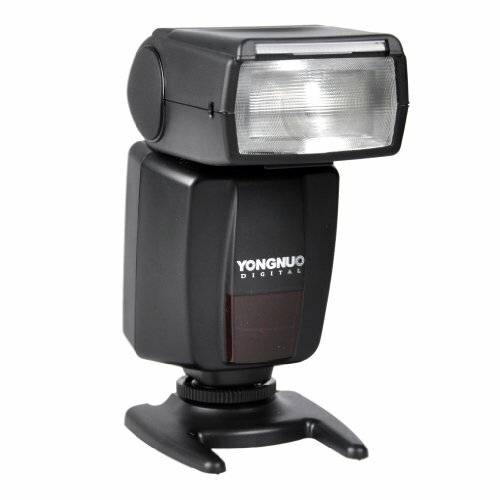 This Yongnuo flash unit is a good option for portable manual flash photography. They can also be used off camera on the included mini flash stand. 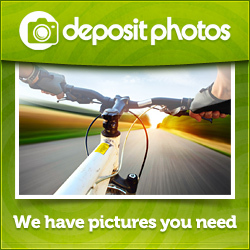 Your camera’s flash will trigger this flash unit automatically via its optical sensor. Buy multiple units for more creative lighting. Rotates 90 degrees vertically, 270 degrees horizontally.